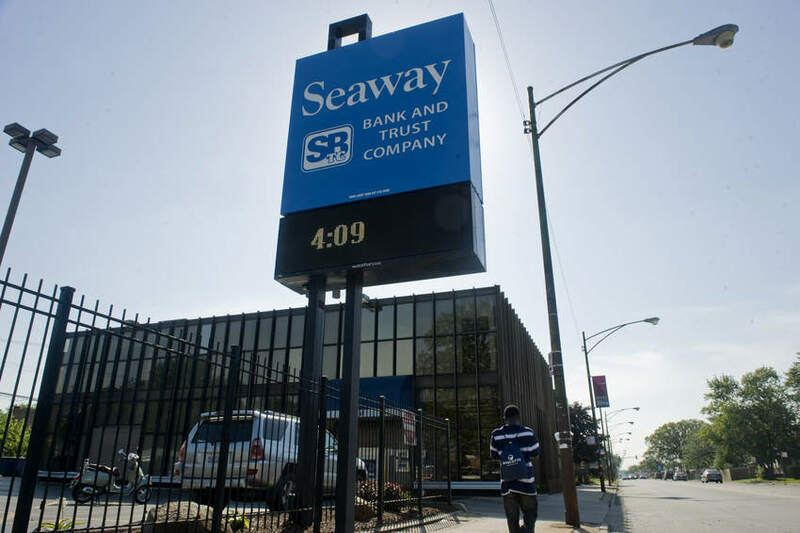 CHICAGO — One of the last black-owned banks in Chicago has been taken over by state and federal regulators. The Illinois Department of Financial and Professional Regulation (IDFPR) Division of banking and the Federal Deposit Insurance Corporation (FDIC) took possession of the bank at 5 p.m. Friday, according to a release from an IDFPR spokesman. Officials said they were closed due to “operations of an unsafe and unsound nature” for depositors. State officials said State Bank of Texas agreed to purchase the bank and stressed that no depositors lost any money, all bank branches will stay open, all in-transit checks will be honored and there will be no interruption of ATM services. Employees of the bank’s flagship South Side branch left for the last time Friday evening. “At 5 p.m. this evening the bank was closed, the employees were gathered and informed it was going to be closed,” said David Barr, spokesperson for the FDIC. But the doors will open again in the morning, just as they have for decades, but they will be working for new ownership. “State Bank of Texas is taking over all deposits and most of the assets, so for the customers it’s going to be business as usual tomorrow,” Barr said. At one time Seaway was the largest black-owned bank in the Midwest. It originally opened in 1965 and the street its original branch sits on is named after the bank’s founder. “This bank has amazing history. It has an amazing role in the community. We are very respectful, mindful of the place and historic nature that Seaway has,” said Sushil Patel, president of State Bank of Texas. “Right now we have to keep business as usual; all branches are going to be open and we intend for employees to keep their jobs,” Patel added.